Interface Polymers will be introducing its POLARFIN® range of adhesion-promoting additives at the 10th anniversary edition of AMI’s international Polyolefin Additives conference, taking place on ​9-11 October 2017 at the Imperial Riding School Renaissance Hotel, Vienna, Austria. The two-day programme will cover the latest technical developments and market trends in this vast and dynamic sector. The conference sessions will be complemented by an exhibition and plenty of networking opportunities, including an evening cocktail reception and conference dinner. 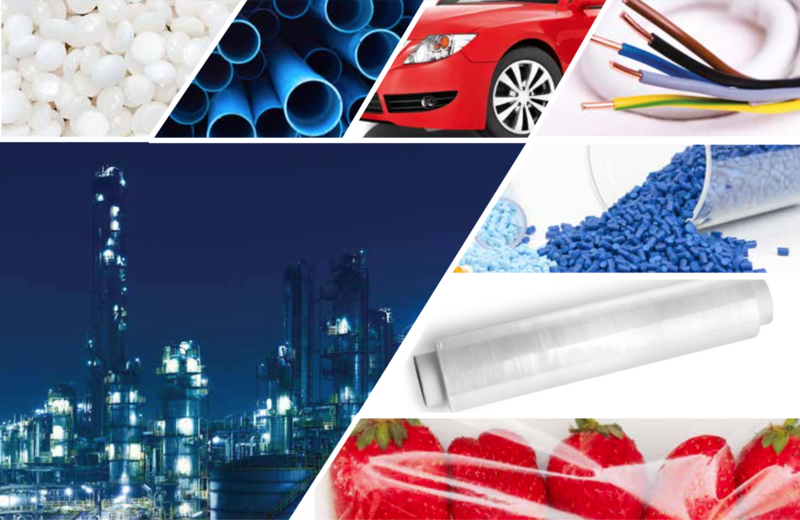 Polyethylene (PE) and polypropylene (PP) are used in a huge range of applications, such as high-performance pipes and cables for the construction sector, lightweight parts for the automotive industry, critical components for medical devices, and cost-effective packaging for food and drink producers. The properties of polyolefins can be tailored and enhanced for these and many more markets through the careful selection of resins, additives and processing technologies. Interface Polymer’s unique POLARFIN® additive technology opens up a new world of innovation opportunities, including novel ways of adding value in joining, mixing and finishing polyolefins. AMI’s Polyolefin Additives conference focuses on these topics and is the established forum to discover and discuss innovative additives and compounds to expand the use of PE and PP. The special 10th anniversary edition of the event promises to build on this tradition, bringing together leading experts and influential players from throughout the polyolefins supply chain. 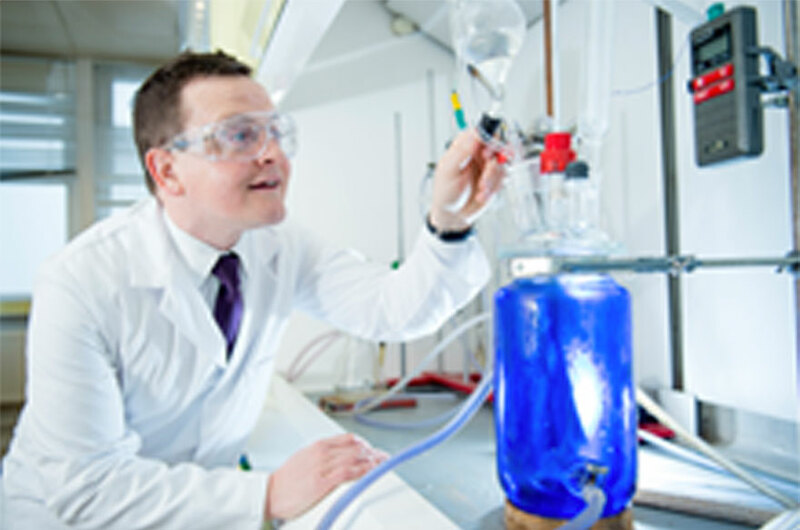 Interface Polymers today announced that it has closed a £2m investment round led by private capital investment group 24Haymarket. The company’s unique Polarfin® copolymer additive technology modifies the surface properties of the world’s most commonly used plastics enabling adhesion between otherwise incompatible materials. With strong interest from overseas customers in the packaging, construction and recycling sectors, the nascent business is initially focusing on its range of polyethylene-based additives for use in combination with polar polymers such as polyethylene terephthalate (PET), polyvinyl acetate (PVA) and polystyrene (PS). Examples of end-use applications under development include elimination of tie-layers in multi-layer packaging, improving paint adhesion and enabling the recycling of mixed plastic waste. Commenting on the investment, Phil Smith Chief Executive Officer at Interface Polymers said “We are delighted to have 24 Haymarket and their investors on board. 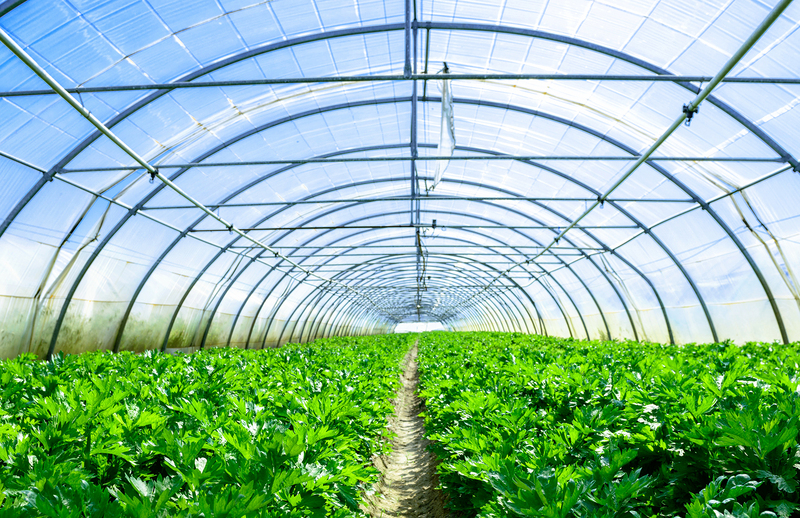 We have a fast-growing queue of customers waiting to trial our Polarfin® additives so this funding will enable us to scale up production and further develop our value propositions across a diverse range of exciting applications”. 24Haymarket is a premium deal-by-deal investment platform focused on high-growth businesses, investing up to £5 million in any particular company. 24Haymarket’s Investor Network includes several highly-experienced private equity and venture capital investors, seasoned entrepreneurs and senior operators. We invest our own capital in direct alignment with entrepreneurs and typically seek board representation to actively support their growth agenda. Since inception in 2011, 24Haymarket has invested in more than 50 high-growth businesses.